Two of the most despicable swine who ever despoiled the national barnyard bit the dust yesterday, and none to soon. Predictably, they both lied their despicable swine asses off about it. 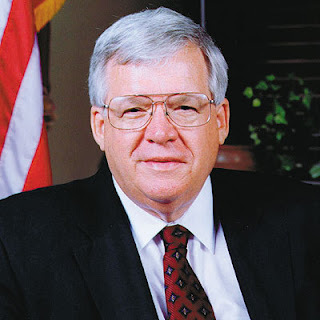 Rep. Dennis Hastert, who was speaker of the House longer than any Republican, announced Friday morning he will not seek another term in Congress. Speaking to hundreds of supporters outside the Kendall County Courthouse in his northern Illinois district, Hastert thanked staff, supporters and voters who helped keep him in office for 20 years. "Together, we have made a difference," he said. Citing legislation for domestic security, Medicare, technology research, Social Security and alternative fuel sources, he added, "We passed improvements that have quietly made a real difference in people's lives." Yeah, sure! Especially if they were drug dealers or terrorists or representing foreign governments ... or intent on destroying civil liberties at home. You made a big difference, Denny, you treasonous razorback, you!! 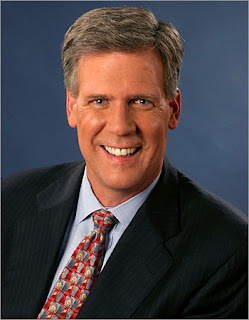 Well, cry me a river, Mister Tony Snow, who made huge sacrifices and even took a pay cut in order to tell noble lies on behalf of the most despicable president who ever despoiled the national barnyard. Good riddance! Take the rest with you!! ... all of whom, as well as the POTUS and the VPOTUS and the AG and many others, belong in prison rather than cushy peaceful retirement. All of which goes to show how much the system doesn't work. 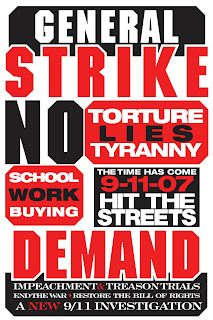 Are you ready to go on strike or am I all alone on this one?